You’ve heard the old proverb about ambition, that it’s like setting a ladder to the sky. It can lead to a long and painful fall. If you look hard enough, you will find stories pretty much anywhere. They don’t even have to be your own. Or so would-be-novelist Maurice Swift decides early on in his career. A chance encounter in a Berlin hotel with celebrated author Erich Ackerman gives Maurice an opportunity. For Erich is lonely, and he has a story to tell; whether or not he should is another matter. Once Maurice has made his name, he finds himself in need of a fresh idea. He doesn’t care where he finds it, as long as it helps him rise to the top. Stories will make him famous, but they will also make him beg, borrow and steal. They may even make him do worse. 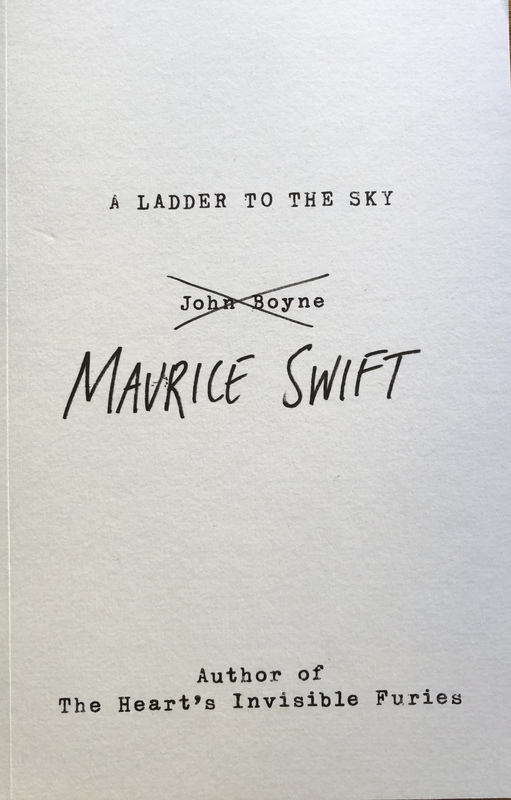 In Maurice Swift, Boyne has given us an unforgettable protagonist, dangerous and irresistible in equal measure. 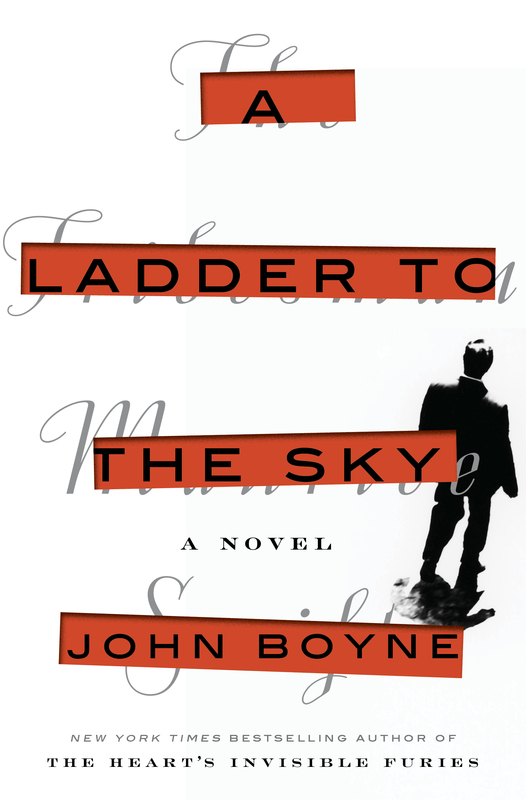 The result is an ingeniously conceived novel that confirms Boyne as one of the most assured writers of his generation. A riot of a read... An author at the top of his game who knows exactly what he wants to say. As a study in the self-rationalising "ethics" of a psychopath, this book is fascinating. As a story, it is horrifically plausible. Clever, chilling and beautifully paced; a study of inner corrosion that Patricia Highsmith herself could not have done better. 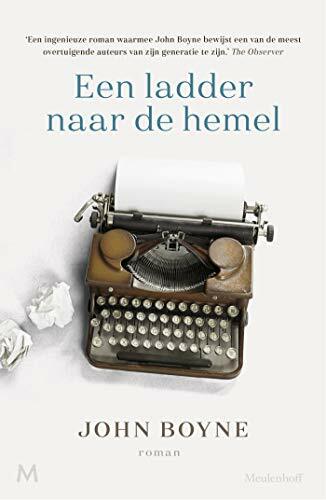 A master storyteller... a chilling and darkly comic tale of unrelenting ambition. 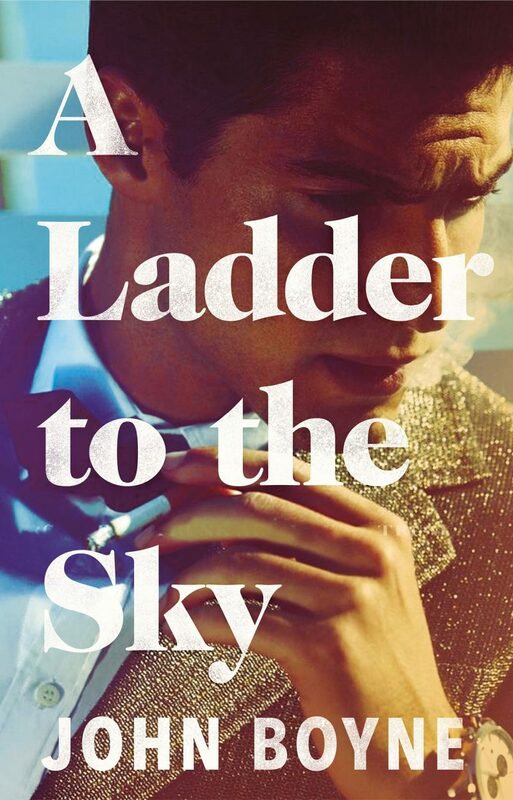 Skilfully constructed, and above all compulsively entertaining... the finest novel of the year. 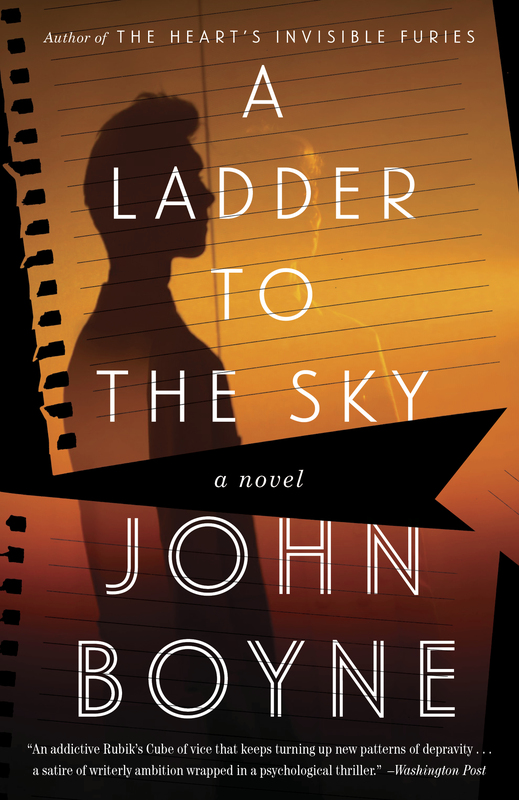 John Boyne’s delicious new novel A Ladder to the Sky… spins out over several decades with thrilling unpredictability, following Maurice as he masters the art of co-opting the stories of others in increasingly dubious ways. Maurice has the heart of a sniper… marvelously engaging, barbed and witty. A darkly funny novel that races like a beating heart. A taut and gripping novel… as craftily written as Swift himself.